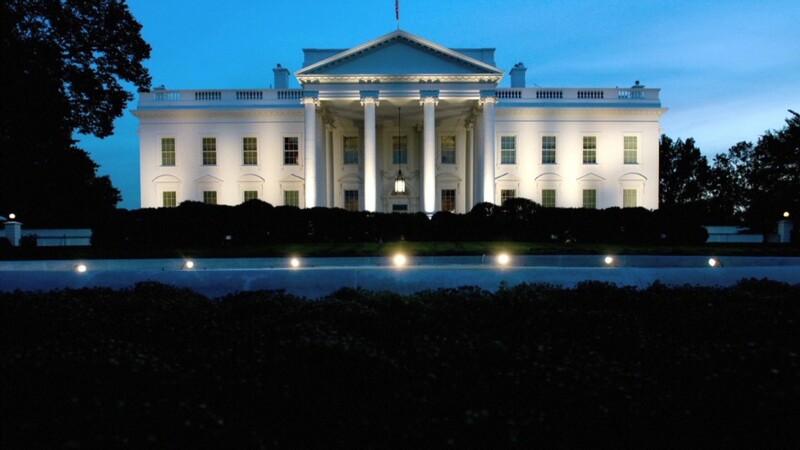 White House released its review of salaries; average salary is $83,000 a year. It pays well to work at the White House -- better than the average American worker. The average salary there is $83,000 a year, according to data released by the White House. Compared to that, the average U.S. wage was about $44,300. Most, or 85% of the White House's 456 staffers, earn more than that. Top salaries of $172,200 go to 22 people in President Obama's core team, like Senior Adviser Valerie Jarrett, Counselor John Podesta and Director of the National Economic Council Jeffrey Zients. Their salaries have remained the same since 2010, when President Obama froze the pay scale. Several women earned promotions to the highest-ranking jobs with the top $172,200 salary, including Anita Decker Breckenridge, who took over as White House Deputy Chief of Staff earlier this year, and Kristie Canegallo, the recently named deputy chief of staff for policy implementation. That isn't reflected in the average men and women's salaries at the White House. Male staffers' average salary was $88,600 a year, compared to female staffers' $78,400. The White House said that's because more women work in junior positions and that employees in similar roles earn equivalent salaries. Recently promoted Press Secretary Josh Earnest saw one of the largest salary jumps to $172,200 from $135,000. The biggest pay cut went to Seth Wheeler, who is making $130,500 as a special assistant on economic policy. Last year, he made $225,000, because he was on loan from the Federal Reserve, which has a higher pay scale. President Obama's salary of $400,000 a year hasn't changed. 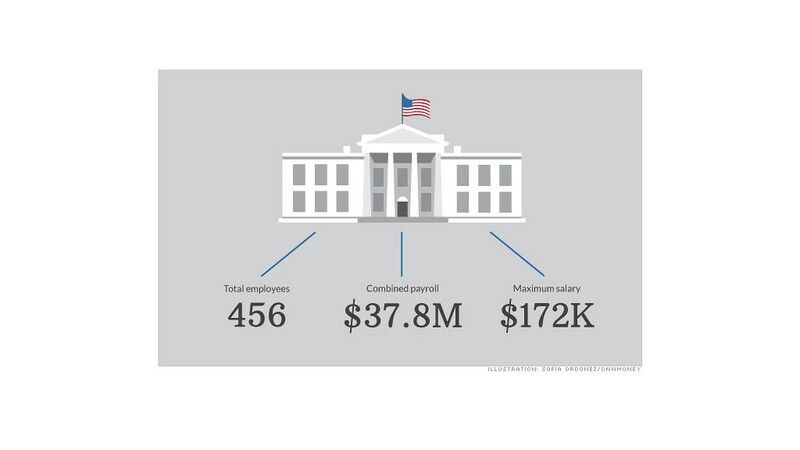 Pay at the White House reflects higher salaries for federal government employees, in general. Federal workers on average make $77,414 a year in wages, about 44% more than private-sector employees' $53,463, according to the Bureau of Economic Analysis. The difference in pay is due to higher education levels in the federal workforce, more white-collar jobs, and the concentration of jobs located in Washington, a more expensive place to live than many other parts of the nation. House Republicans have pointed out over the years that federal workers' pay and benefits are more generous than the private sector. A 2012 report from the nonpartisan Congressional Budget Office found that federal employees also get 46% better benefits on average compared to the private sector. -- CNN's Logan Whiteside and Athena Jones contributed to this report.